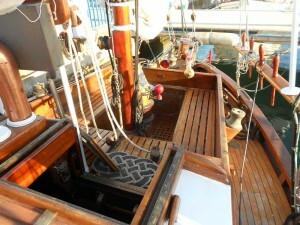 A survivor from the Forties, in perfect original conditions. 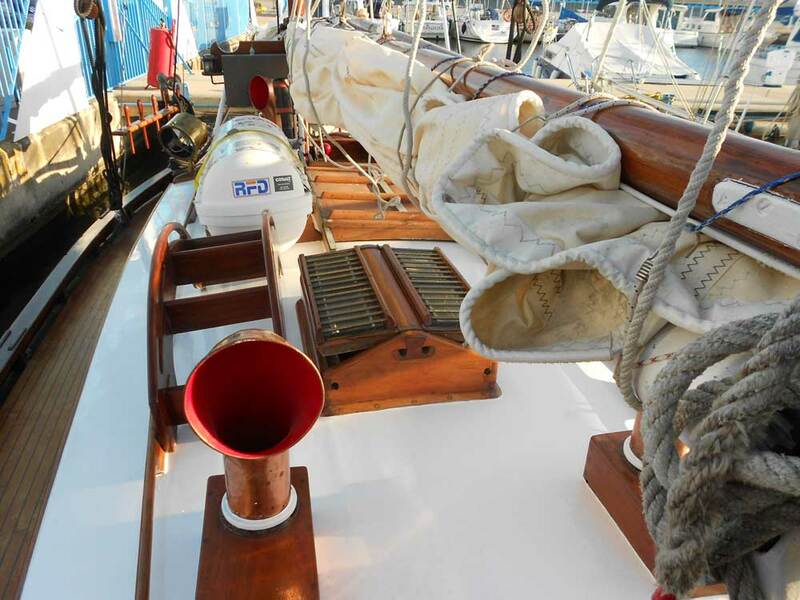 Her lines inspired the building of the famous Suhaili which circumnavigated with Sir Robin Knox-Johnston in 1968-69. 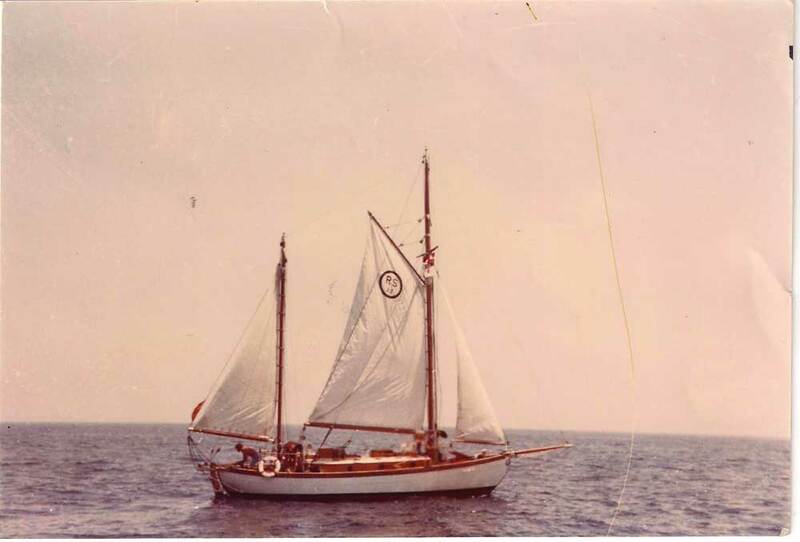 Miscellaneous:6 p. liferaft. Main-sail, stay-sail and mizzen new in 2010. Masts totally refurbished in 2013, with new rig. 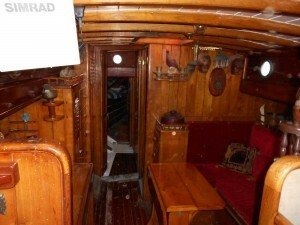 The Cocoliso is a real survivor from the Forties. 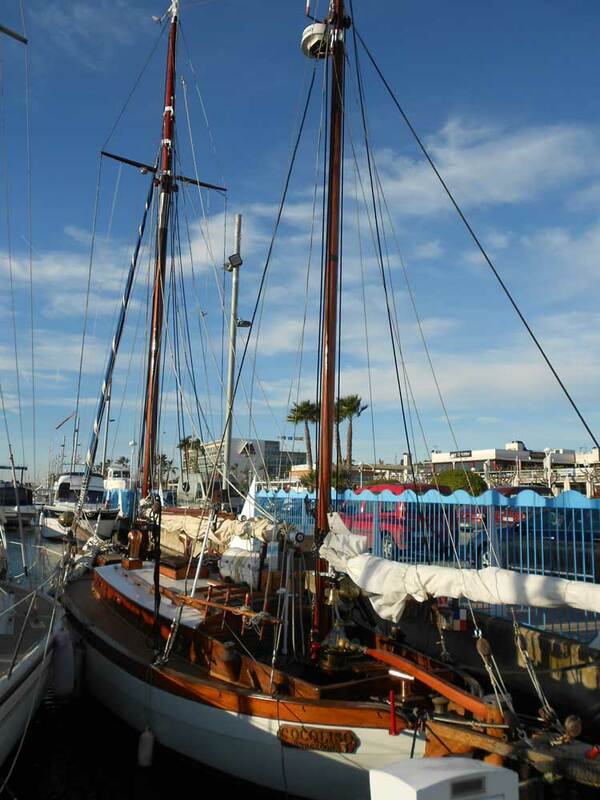 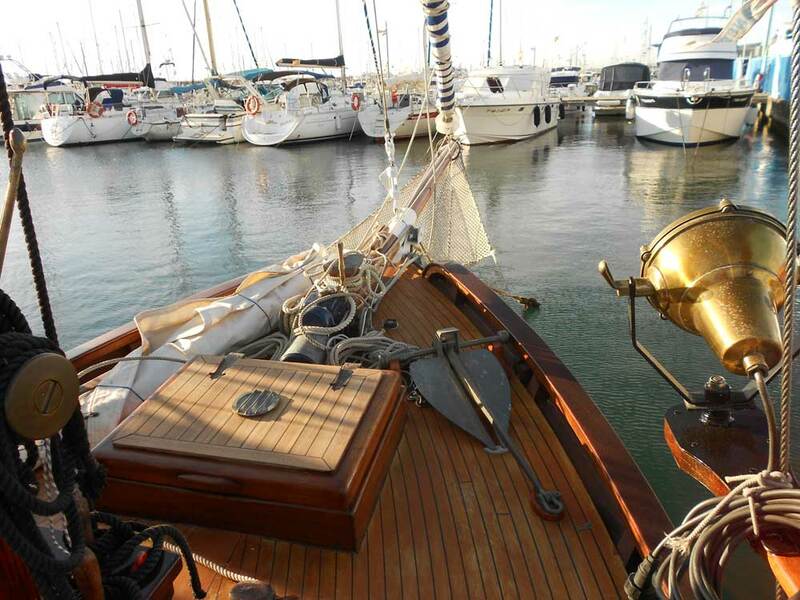 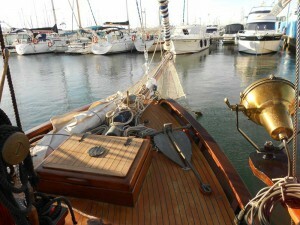 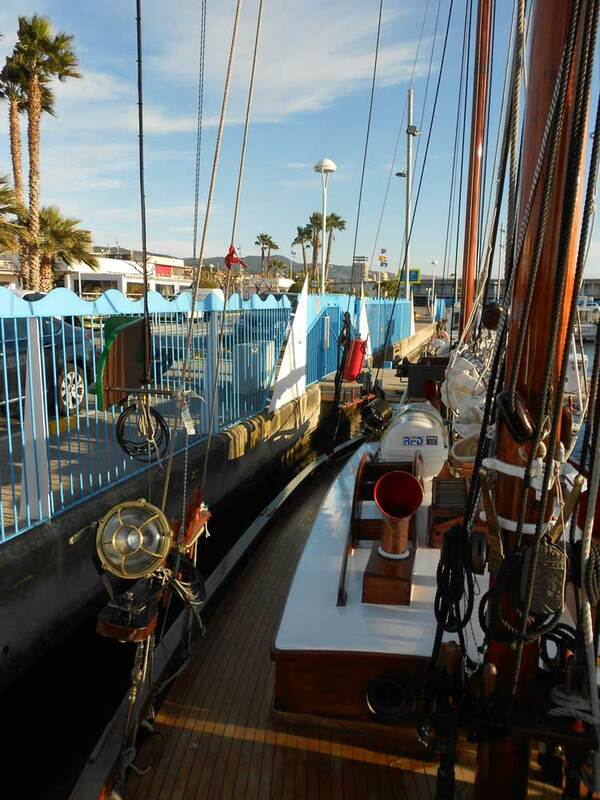 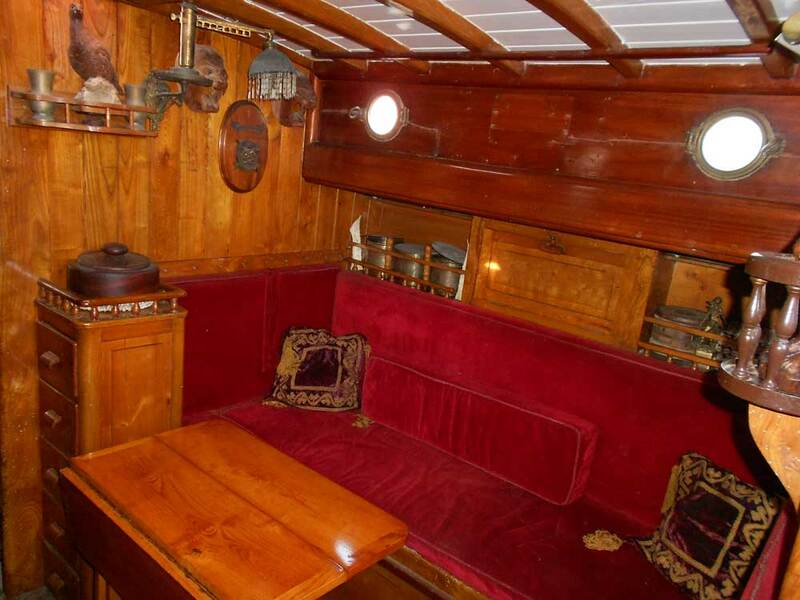 She is a vessel on the Colin Archer style and her owner has kept her in enviable original shape. 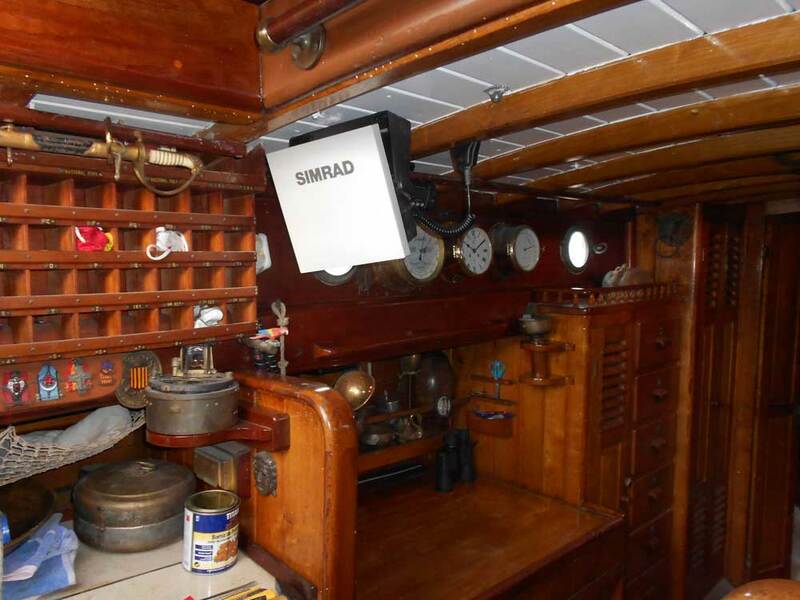 Many are the original details either on deck, as the rig with main gaff, than down below, with dovetailed bulkheads, on the very style of the era. This boat has been always kept by master carpenters of the old school, who always used traditional techniques in their work.